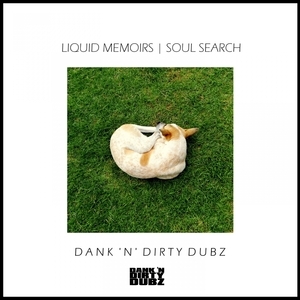 Deliciously dreamy material from the D and double D crew. A thoroughly international affair, this time we find Scotland's Khromi and India's Liquid Memoirs colliding for a woozy, soft-focus beat trip that's tailored for the cosiest of chill sessions. 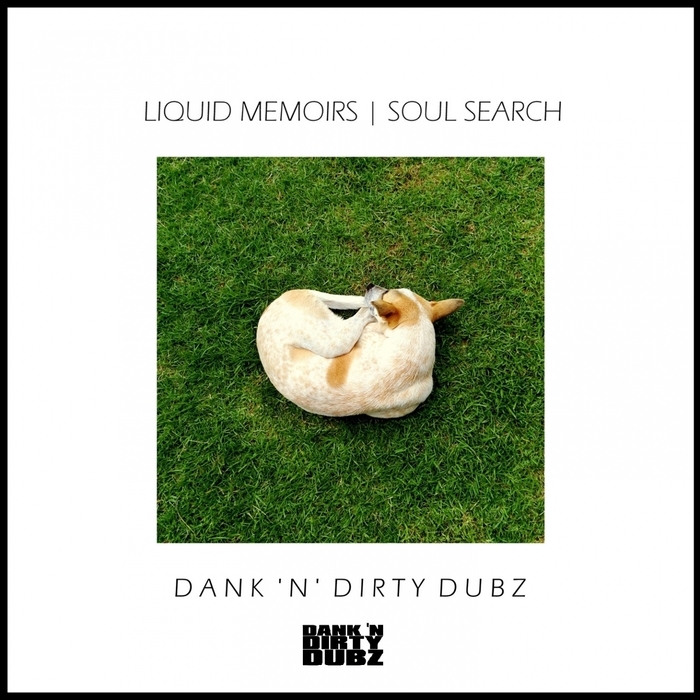 Liquid Memoirs concludes the set with two slightly heavier pieces; "Soul Search" balances chunky beats and lilting pads with a stately sense of contrast while "Panda" flexes on some heart-melting harmonics and a piano riff that layers itself up with lung-squeezing results. Dank N Dirty delights!